She was trained by the pedagogue Leonija Brückl in Zagreb and studied later under Philip Forstén in Vienna. She made her debut in 1904 at the Croatian National Theatre in Zagreb as Carmen and remained there till 1914. In the 1914-1917 seasons she was active as the first contralto at the Hofoper in Dresden. Here she sang in 1914 the part of Kundry in the Dresden première of the ‘’Parsifal’’. 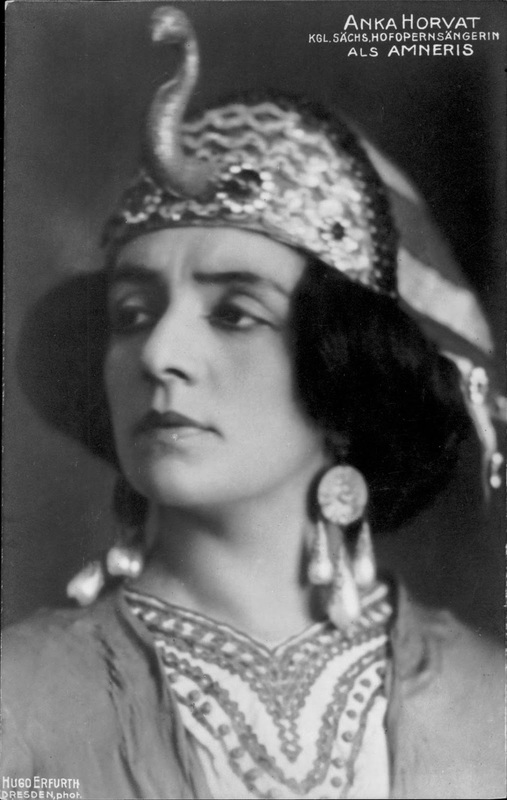 The Azucena belonged to her other star roles in ‘’ Trovatore’’, also Carmen, Charlotte in ‘’Werther’’, Ulrica in ‘’Ballo in maschera’’, Amneris in ‘’Aida’’ and Brangäne in ‘’Tristan und Isolde’’. In 1918 she appeared as a guest at the Hofoper in Vienna. 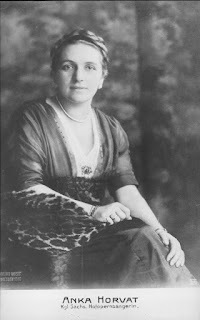 In 1920 she sang in Munich(Staatsoper), Berlin and Leipzig. Then she went back again to her native country, still sang at Croatian National Theatre in Zagreb and gave a concerts. After a marriage, apparently she also sang under the name Anka Horvat Gottlieb.